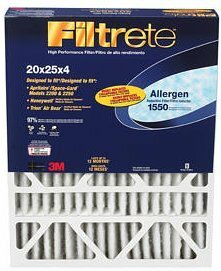 These 3Mtrade; Filtrete Allergen Reduction Filters are not just designed to protect the HVAC system. 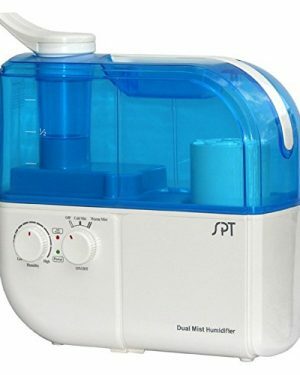 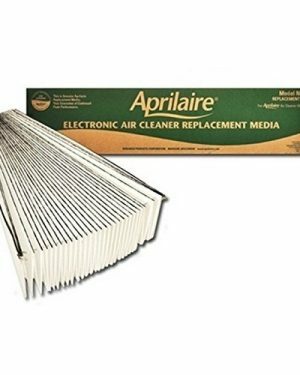 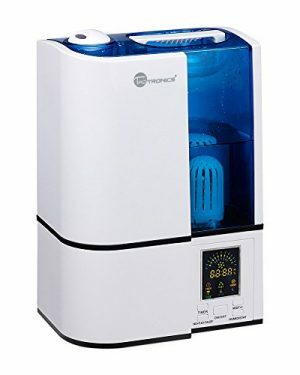 These filters are designed to remove harmful allergens, bacteria, and other contaminants that make household air harmful to breathe. 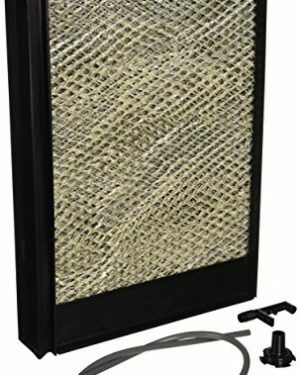 This keeps the family protected and the environment more inviting. 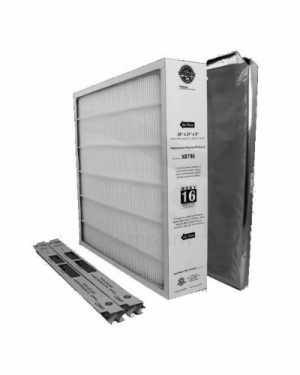 Order today and experience better air quality!